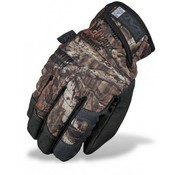 Mechanix Winter Armor Mossy Oak. 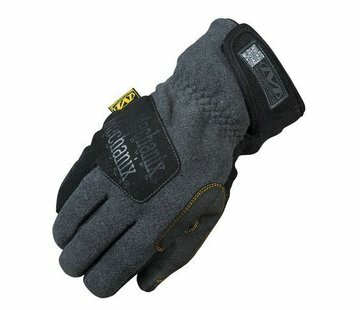 Don’t let harsh temperatures compromise your focus. 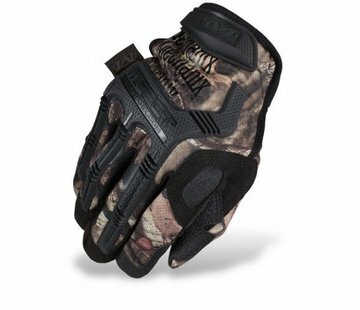 Featuring a full nylon shell, wind resistant lining and water resistant rubberized palm, the Mossy Oak® Winter Armor Glove provides critical heat retention in cold, wet environments. 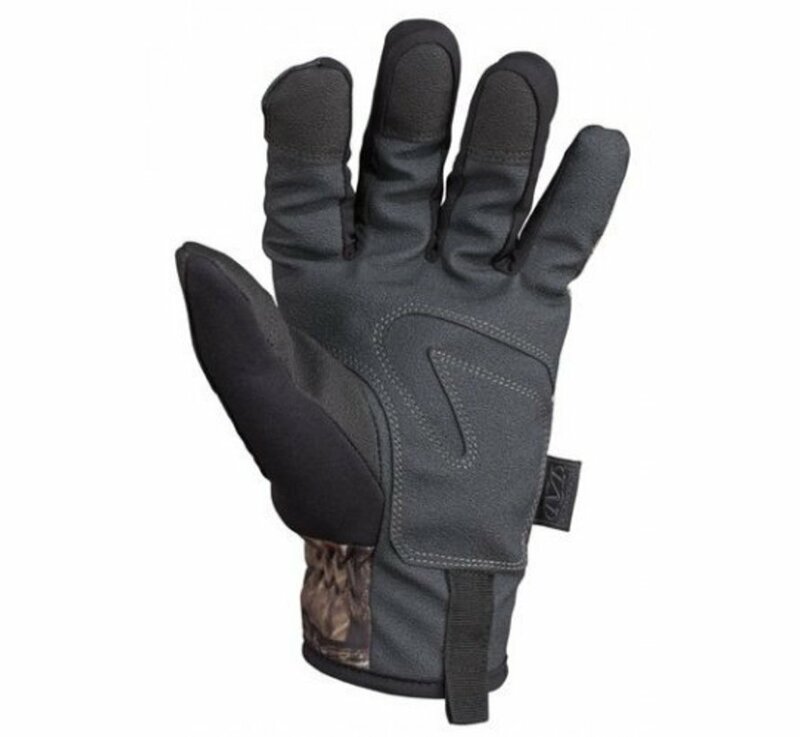 High wear areas in the palm feature a dual layer, double stitched rubberized panel for improved grip and durability. 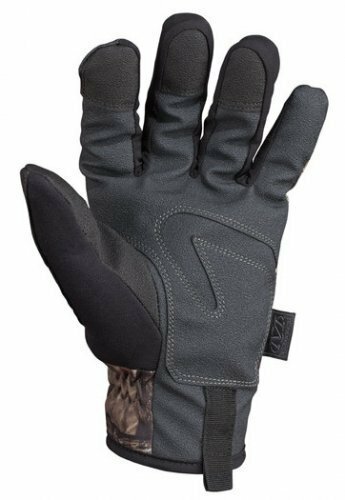 The low profile cuff allows for easy use with heavier winter jackets and the EVA foam accordion knuckle guard offers critical dorsal protection. 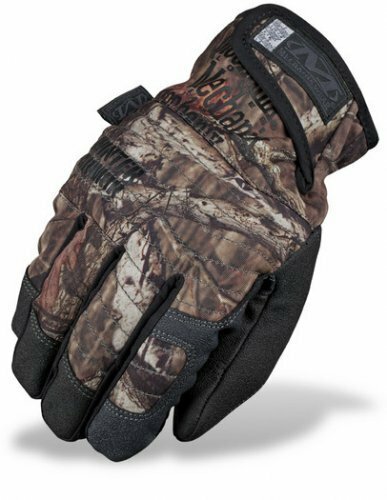 When the mercury drops, the Mossy Oak® Winter Armor Glove with Break-Up® Infinity™ camouflage provides protection against the elements so you can get the job done.